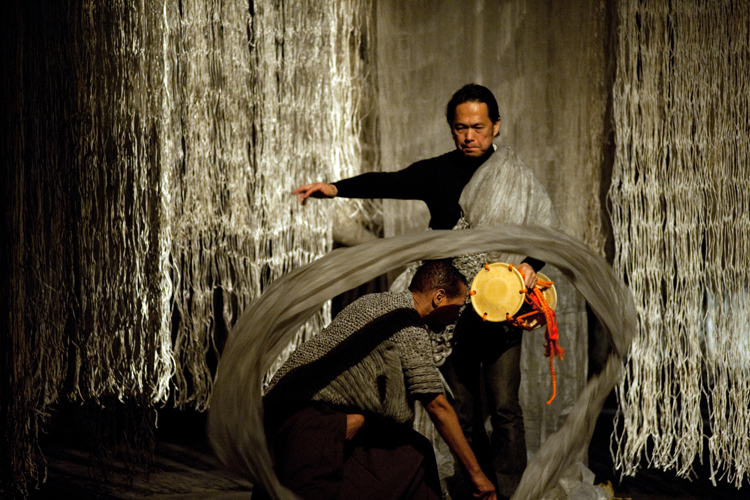 Recycling: Washi Tales, co-presented with Asia Society, uses live performance to enliven human stories contained in sheet of washi (Japanese handmade paper) as it is recycled through time. Four tales of paper making from different periods of Japanese history unfold on stage with an extraordinary ensemble of performers and musicians, in a world created by distinguished paper artist, Kyoko Ibe. To purchase tickets, for more information, please visit the Asia Society website.